Vuzix is a leading supplier of Smart-Glasses and Augmented Reality (AR) technologies and products for the consumer and enterprise markets. 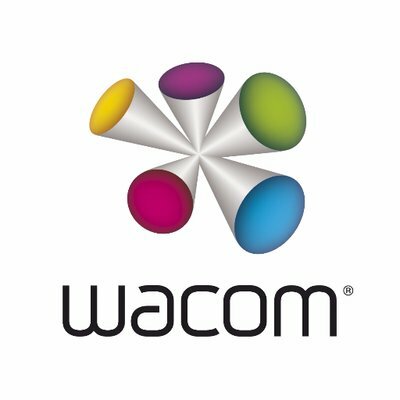 The Company's products include personal display and wearable computing devices that offer users a portable high quality viewing experience, provide solutions for mobility, wearable displays and virtual and augmented reality. Vuzix holds 59 patents and 42 additional patents pending and numerous IP licenses in the near-eye display field. 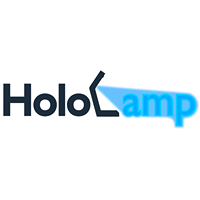 HoloLamp is an award winning startup, which proposes the world’s first glasses-free and hands-free portable augmented reality device that creates optical 3D illusions directly on your environment. 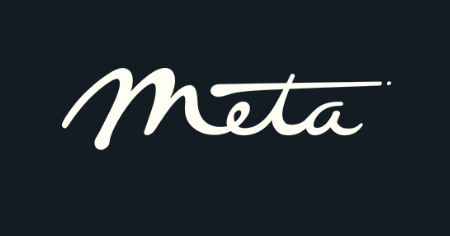 Meta was founded in 2012 by Meron Gribetz, who envisioned a world in which our technology truly connected us instead of isolating us, pulling our attention away from the world and into our devices. Working with a team of renowned neuroscientists, UX experts, and digital innovators, Meta entered the augmented reality (AR) market with the first see-through glasses allowing wearers to manipulate 3D content using natural hand gestures. Mantis Vision is bringing 3D to the Masses. 3D Imaging. Mobile Devices. Content Creation. Professional 3D Scanners. You already own the world’s most amazing computer. You’re using it right now, to think with and blink with and maybe even smile with. It’s your one-of-a-kind mind. And with it, you can do incredible things. Magic things. Compare that to the technology in your life. You know, those rectangular boxes that you spend the majority of your life staring into? The ones that demand your attention, and keep you distracted from the things that really matter: Friends! Family! Dragons! With those things in mind, we decided to take a different path and rethink the relationship technology has with people. What we found was when you give the brain and the body what they want, suddenly the shackles are off, the rectangular boxes are tossed, and something magical happens…experiences like none you’ve ever seen. Whales jump out of gymnasium floors, solar systems can be held in the palm of your hand, and you can share your world in completely new ways. We’re so excited to show you what we’re building. So while we work to get it exactly right for you, please keep in touch and know that magic is right around the corner. We offer the best products on the market at a wide range of prices. Since we know all the other products in the industry we can provide you with unbiased advice to help you evaluate your options. Maskarad Markerless Facial Motion Capture software available now Meta Motion provides expert motion capture consultation and sales of 5 different full-body motion capture systems, 4 different finger motion capture technologies and 5 different facial motion capture systems. Ultrahaptics creates tactile sensations in mid-air. No gloves or attachments, the feeling is projected onto your bare hands. Our technology uses ultrasound to deliver haptic feedback, completing gesture recognition, making the user experience as intuitive as touch.